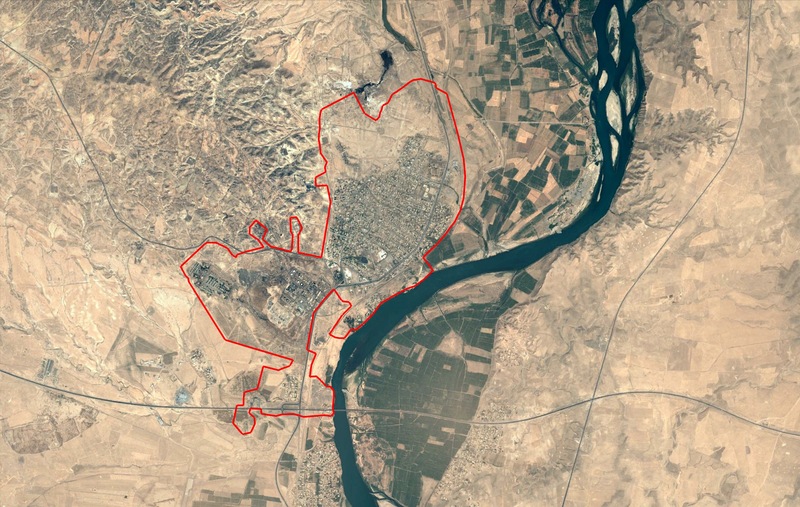 There were claims that coalition air raids resulted in the deaths of between 10 and 20 civilians in a village 110km northwest of Mosul called Aouinat. Al Rafidain reported: “Press sources in Mosul confirmed that the bombing, which targeted the village of Aouinat killed ten civilians and destroyed at least two houses. Local reports of the incident mention (عوينات) Aouinat, North West of Mosul. 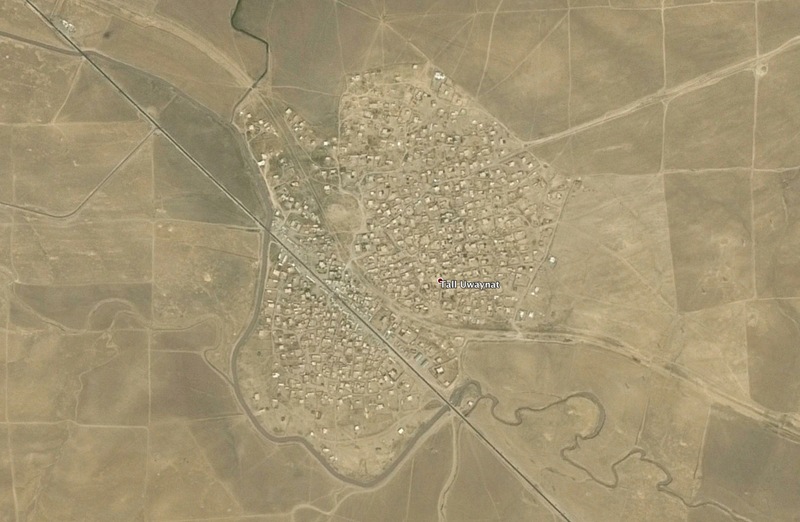 The coordinates for (عوينات) Aouinat are: 36.683056, 42.400556. The strike destroyed two houses. Due to the limited satellite imagery available to Airwars, we were unable to verify the location further. The incident occured between 12:00 pm and 6:00 pm local time.